One of the many reasons why millions of bloggers prefer WordPress instead of other platforms is because of the great possibilities offered by this website in terms of positioning. 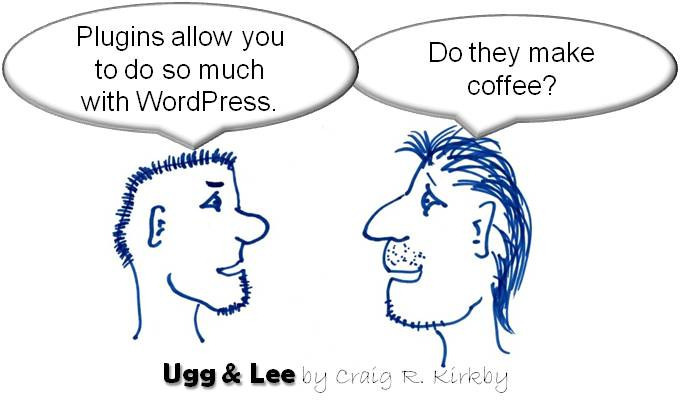 Without WordPress, you would have to be an expert in programming to do manually what this website can do for you automatically. One of the advantages is the large number of available plugins for improving your SEO. Let’s take a look at some of the most popular ones. If you consider yourself a beginner in terms of SEO, this is the plugin you need to install on your WordPress without thinking twice. This is, by far, the most popular SEO plugin used today by WordPress users. Even if you have no idea of optimizing your searches, using this plugin is quite easy. Just install it and it will add the meta-information you need on your website that the search engines look during the indexing process. In addition, before posting each entry you can determine the keywords you want to use in your content in order to position them more effectively. This plugin gives you tips to improve your entries and even shows you the quality of all of them with a simple traffic light. It is very easy to use, really. Just do anything necessary so that the light changes from red to green. This plugin is useful since the WordPress search engine does not always give good results, as it does not necessarily imply a correct SEO optimization. Search Excerpt returns an excerpt containing the text fragment with the highlighted keywords in the same way Google would. If you analyze it well, optimizing searches is a fundamental matter, even if any SEO expert would simply recommend you adding a noindex. Remember that SEO is not a set of fixed rules that you must follow casuistically, but a creative work, which demands creative solutions to problems that are not well resolved. Many SEO experts have begun to misindex information poorly, especially when it comes to tags. 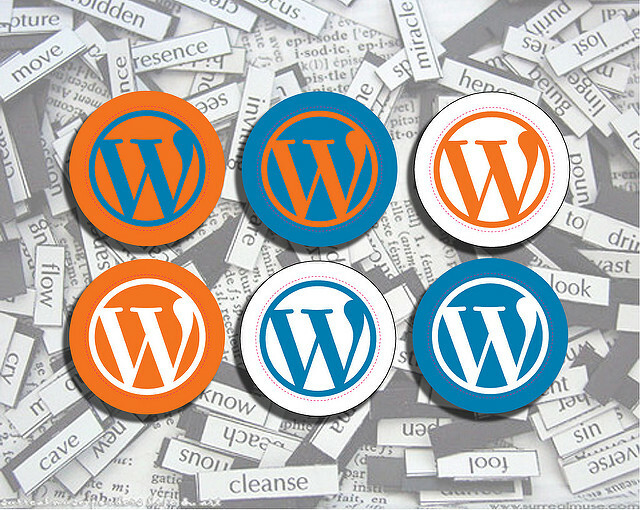 In most WordPress blogs the tags are misapplied and are not related to the tagged content. This SEO plugin can improve your web significantly in terms of loading speed. Let’s say that entering your blog takes long ten seconds (or even more). So, if you have uploaded heavy images (let’s say, about 6 Mb each,) you just have to install WP Smush and increase the loading speed. Remember that users do not usually have much patience today. This plugin allows you to compress the images you already have in your blog. Regarding the images you are uploading from now on, you can be sure that WP Smush will automatically compress them during the uploading process. That will save you a lot of manual labor time that you can spend on other activities. Remember that in addition to compressing the images with this plugin, you must upload them to the size you want them to be seen. Do not upload very large photos if you are going to show them smaller. One aspect that could hurt the SEO of your WordPress is having broken links. To avoid this, you can install the Broken Link Checker plugin which detects broken links and allows you to fix them. It is very simple to use, but keep in mind that some web hosting providers do not allow you to have it installed since it consumes a lot of resources. The advice here is to keep it disabled and only activating it from time to time to check the links. Fix the broken ones and then deactivate it again. This plugin is quite necessary since it collects all the 404 errors that come out on your server. These are basically visits arriving at an address that does not exist. It is very common for many to emerge over time, and you must redirect them to other pages. In consequence, you will not miss the visit and loose good positions on the search ranking on Google. It is essential for webs that have been active for more than one year. Social networks do not help you to directly position your content. No matter how many times people have shared your posts on Facebook, Google will not take it into account. What actually matters for Google is the number of visits you get. Therefore, if your content is widespread in social networks, the traffic will increase and this will subsequently improve your SEO. With this plugin, you can share the content of the page each time a user clicks on any of the buttons, without manually copying the link. Monarch already does it for you.